Hey hey! 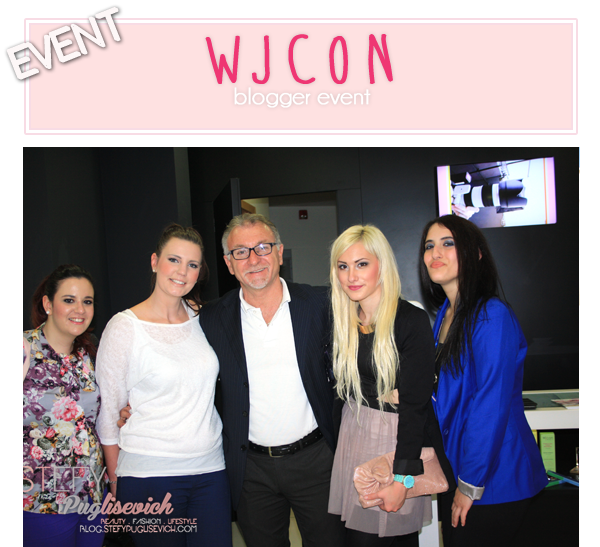 Last night I attended the WJCON Bloggers Night with a couple of fellow bloggers. To my surprise there was quite a number and I was really pleased with the outcome actually. 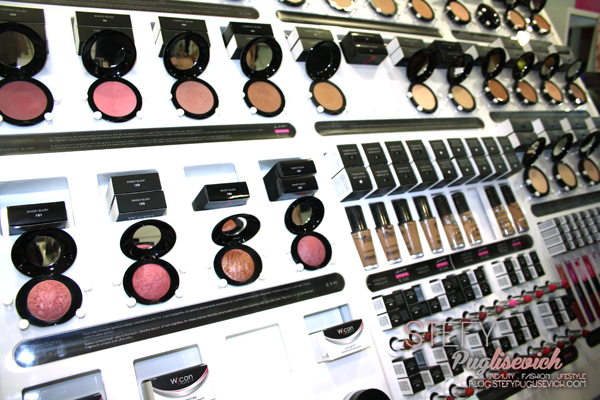 We had fashion and beauty bloggers under one roof and you cannot go wrong with that! We took pictures with the People who made WJCON Happen. 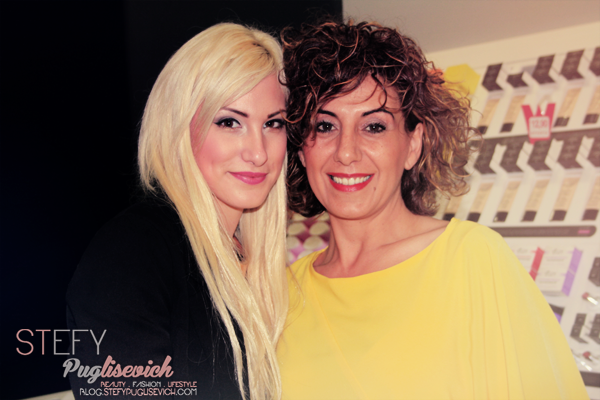 I even took some pics with the amazing Marisa, She wore a lovely Yellow Flowy Dress that suited her so well! They gave us all a little goodie bag as a token of appreciation and may I say It was such a great event, we socialized they spoke freely regarding products that we were interested and the prices are amazing! I wanted to pick up some things myself but I just thought I'd save it for another time to go in and venture through the products since it can get a little overwhelming. But I have my eye on more of those gorgeous Matte Lipsticks Girls! Stay Tuned!! WJCON now have Funky BARS. 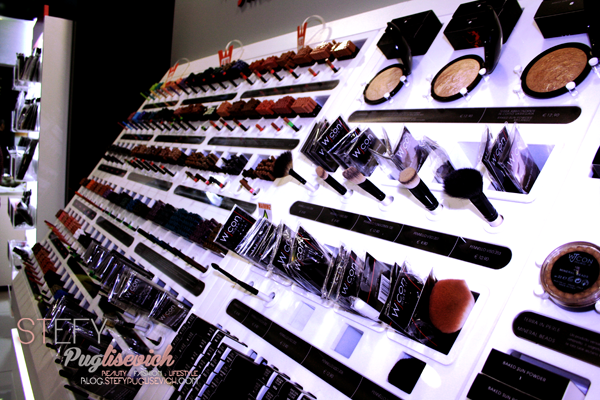 There is a Nail, Makeup, Brows, Hair and Beauty Bars. Infact we all had a chance at seeing how Brow Threading is done. I have done it in the past and It had hurt but well worth the pain for sure. We had a model who had done them as pictured above was the finish look and they looked amazing. Since in Malta we are a very small community, we pretty much know each other inside out and here I was pictured with 3 other bloggers. DO YOU LOVE BLOGGER EVENTS?